Be a part of one of Rhode Island's only night races! 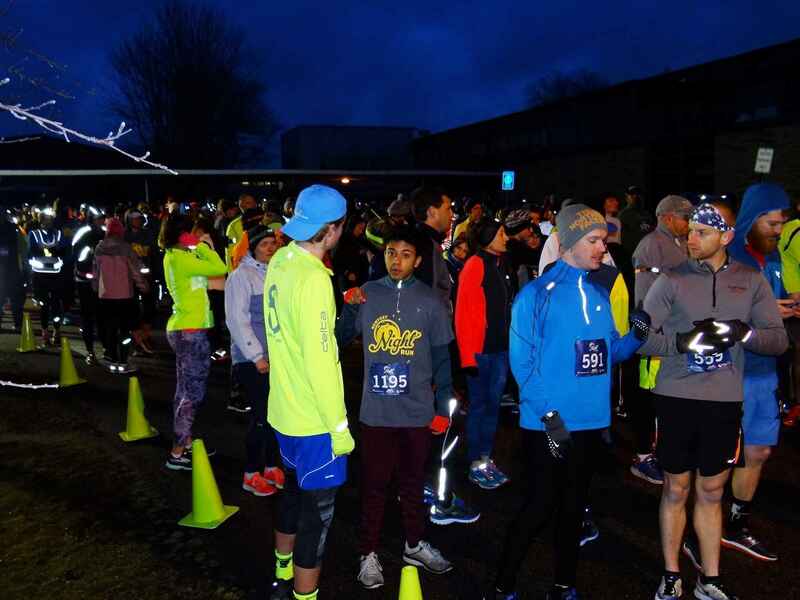 Sponsor the 2019 Newport Night Run - A Race for Education! 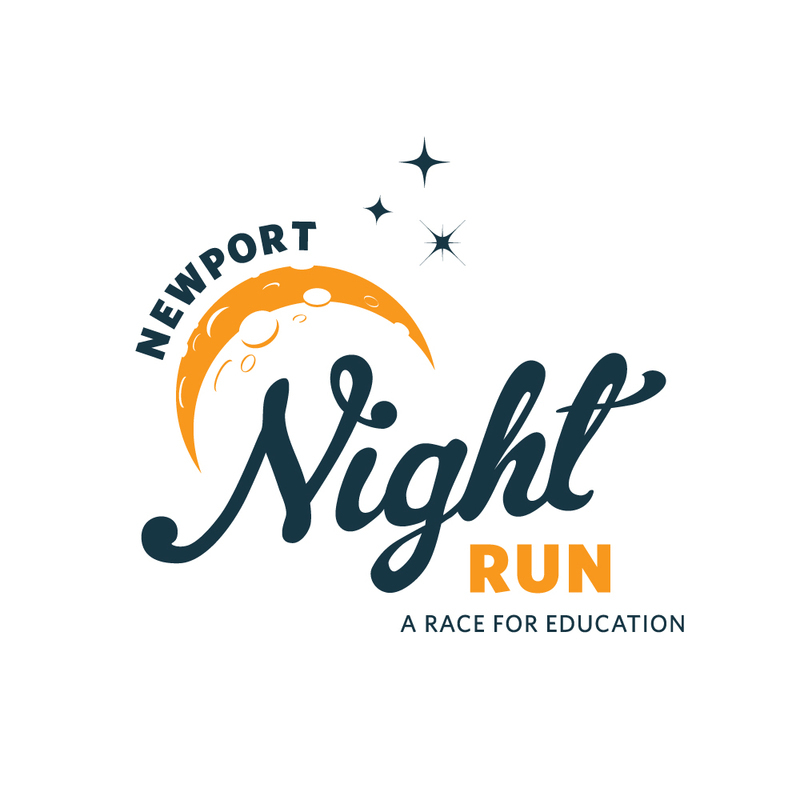 On behalf of the Newport Public Education Foundation Board of Directors, I ask for your consideration of a sponsorship of the Newport Public Education Foundation's 6th annual Newport Night Run – A Run for Education. This annual community event is scheduled for Saturday, April 6, 2019. Your corporate support is vital to our success and will help raise much needed funds for grants supporting both students and teachers as they develop programs and projects to enhance the learning experience in Newport Public Schools. Please know how grateful we are for your consideration of our sponsorship request! "to improve the performance of Newport public school children by enhancing their educational opportunities and by building broad-based community support for quality public education." 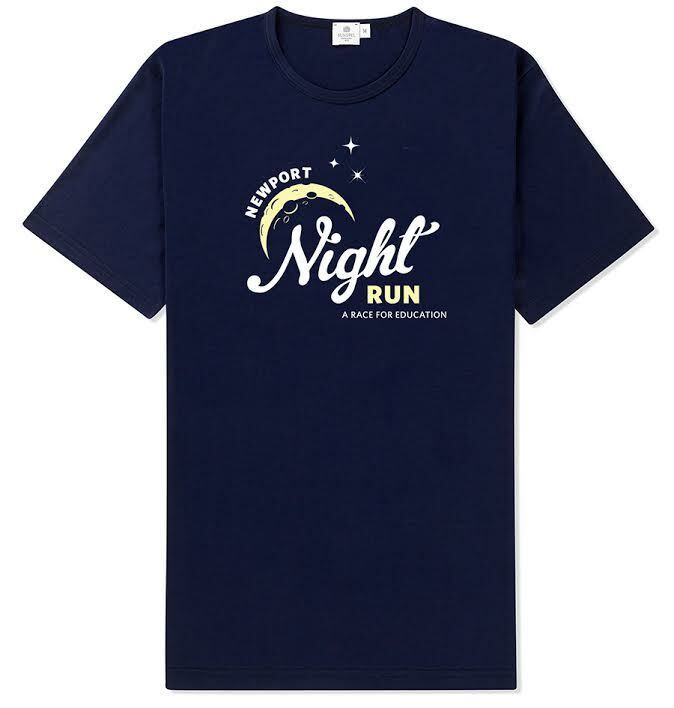 Again, thank you so much for giving our request for Newport Night Run sponsorship support serious consideration. We couldn't do it without you! The Preservation Society of Newport County proudly supports the Newport Public Education Foundation and Newport Schools.